Your organisation uses an ‘outside-in’ approach to ensure that customer experience is more important than internal operations. 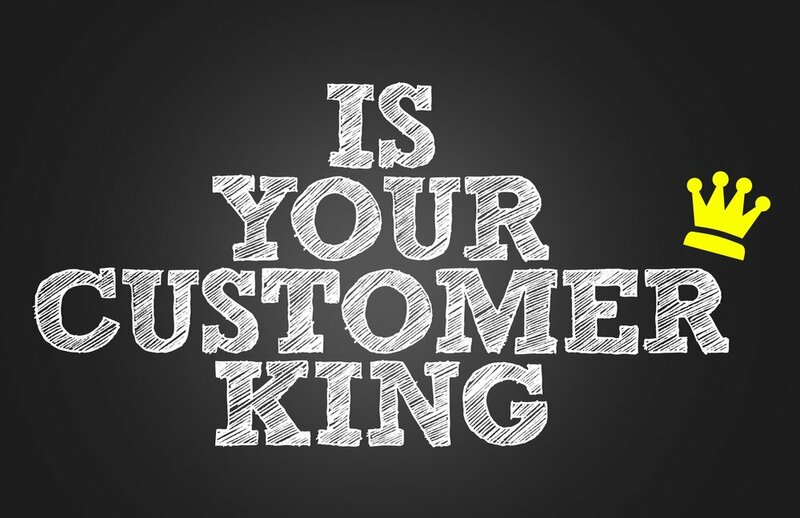 You use the term ‘customer-obsessed’ when describing your customer experience operations. And you publish customer satisfaction scores which ‘prove’ that customers think you’re great. Would you let customers attend your team meetings? The thinking is that if you’re truly transparent and customer-centric, then your meetings will reflect this. There’s nothing to hide. In fact, the customer is likely to be buoyed by the fact that everything you talk about is connected with trying to make things better for them. So ask yourself. If your customers sat in on tomorrow team meeting, would they still love your organisation? Whether you answer yes or no to this question tells you where you truly sit. You might say: “but we can’t reveal our internal challenges, systems and costs”. My question to you is “why not?”. What, exactly, have you got to hide? The only reason to fear customers getting a closer look is if you’re not being genuine, e.g. you either have systems in place that don’t put the needs of the customer first, or you think that operational challenges are more pressing then customer needs. It’s the same with costs. If you’re not delivering a service that befits your price point, then you’re not being fair to customers. Honesty is critical in customer service. There’s far too much grandstanding, with organisations paying lip service to how much they value their customers which isn’t supported with any substance. Living in denial may work for you. But you’ll never get a true picture of how good your customer service is, or the value you provide to customers, without first being honest about what you’re really prioritising. 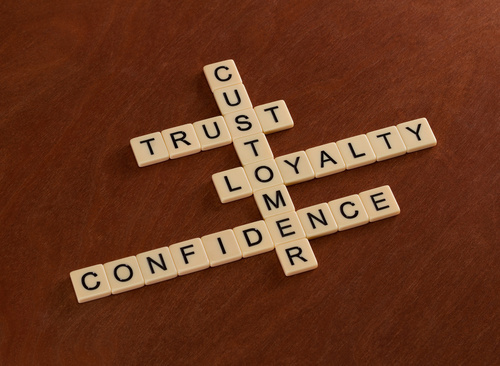 Is your organisation REALLY customer-centric? For more advice on becoming a customer-centric business, take a look at this guide I’ve written: 6 behaviours of high performing customer teams. Understanding your purpose and current strengths and weaknesses is critical to improving team performance and this can only be achieved once you can be honest. Subscribe for more CX performance tips and you'll receive an immediate download of the guide. You may already be customer-centric. In that case, shout it from the rooftops and invite customers to attend your team meetings. But if that seems a step too far, take a look in the mirror to decide if you’re really as good as you say you are.